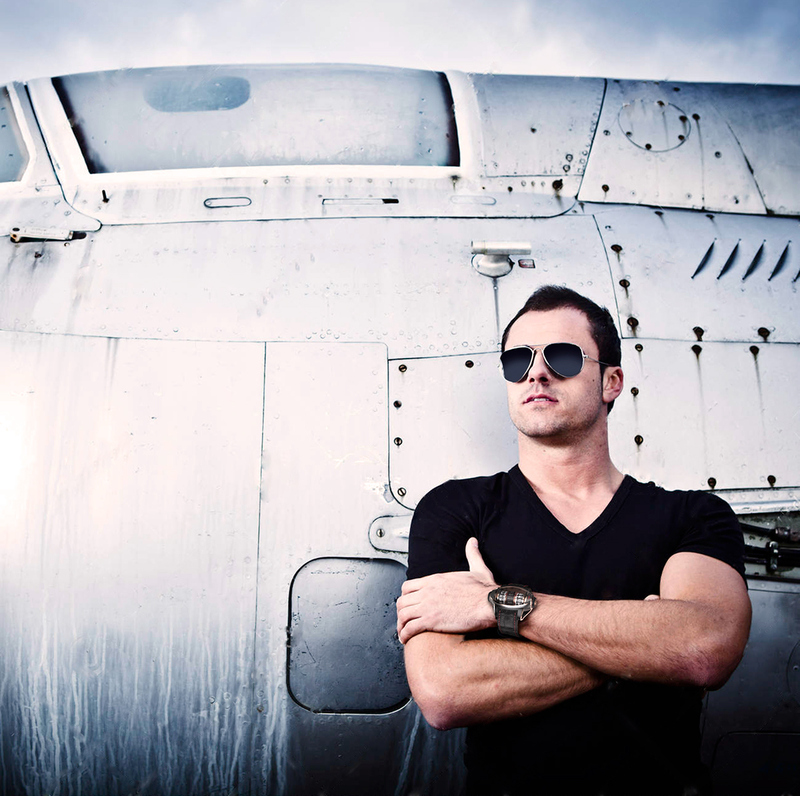 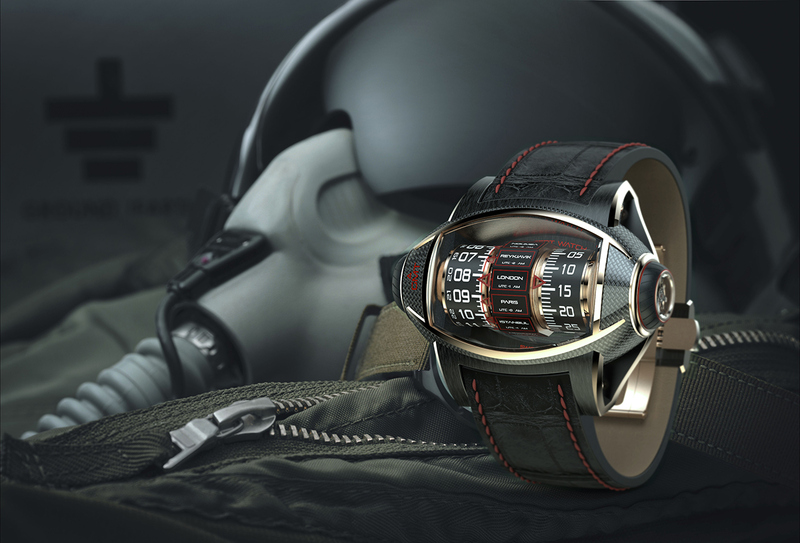 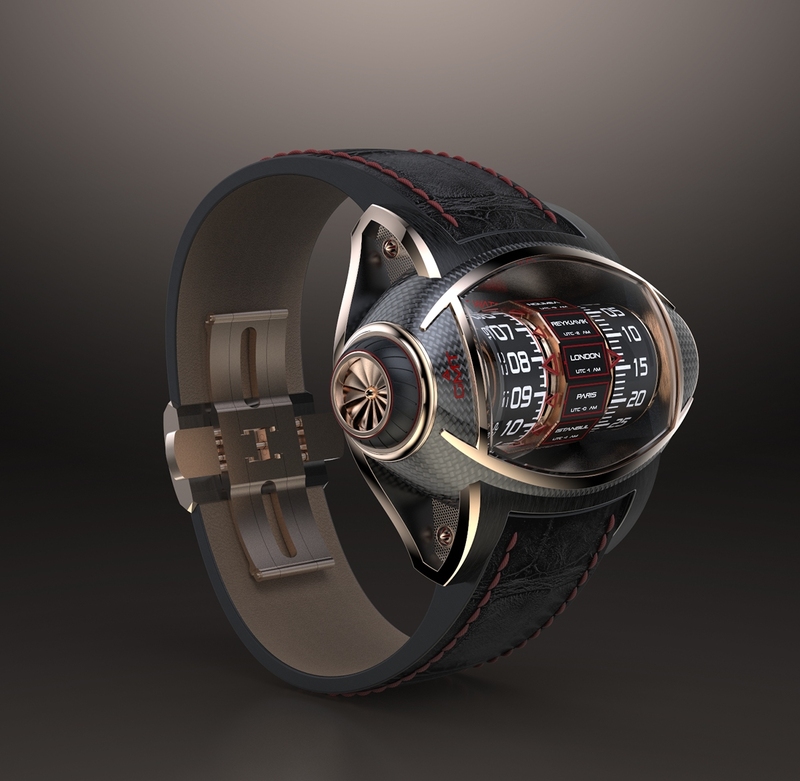 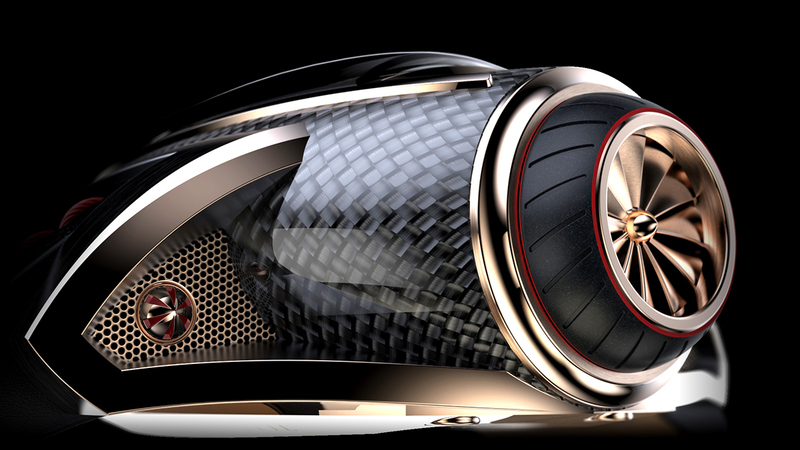 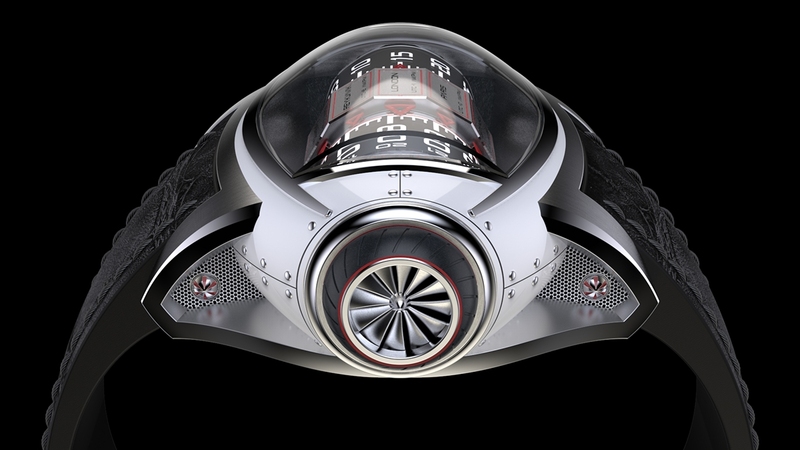 Here is an exclusive creation of a personal project of concept watch whose design is inspired by the world of aeronautics. 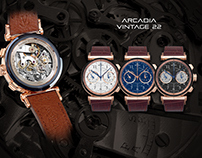 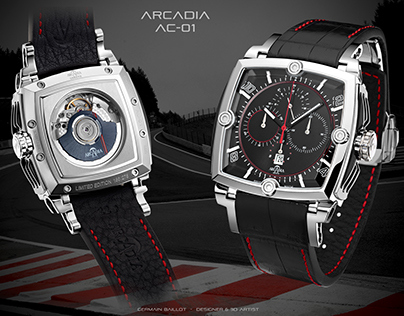 I totally assume the original timepiece with its modern design and its innovative curves. 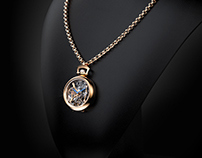 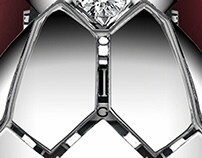 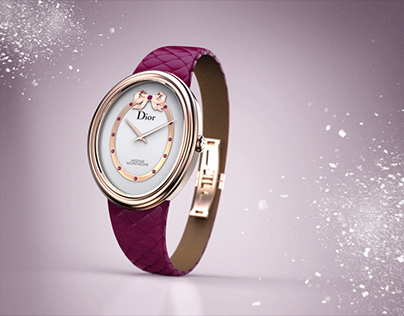 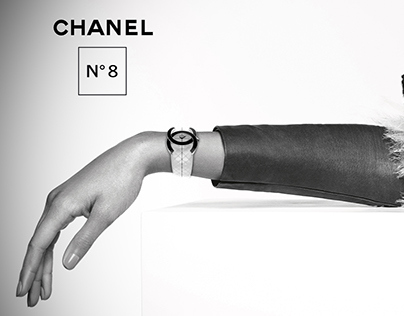 This model owes its originality to the quest for a completely new way of portraying the time. 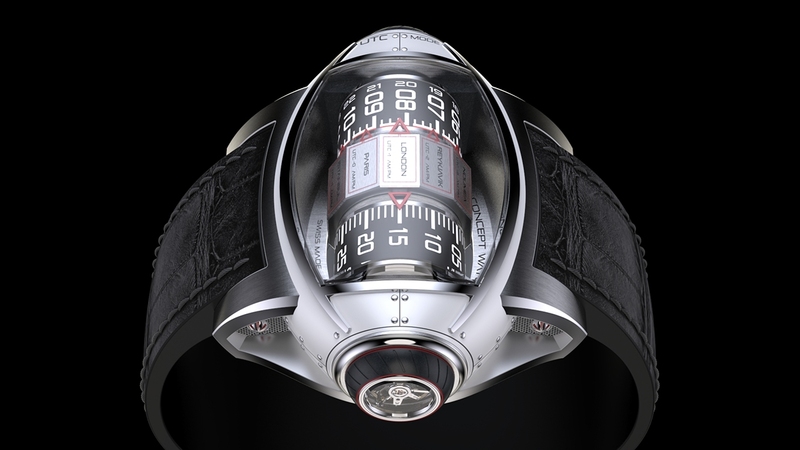 Indeed, the time reading is done by 2 rollers: hours on the left / minutes on the right. 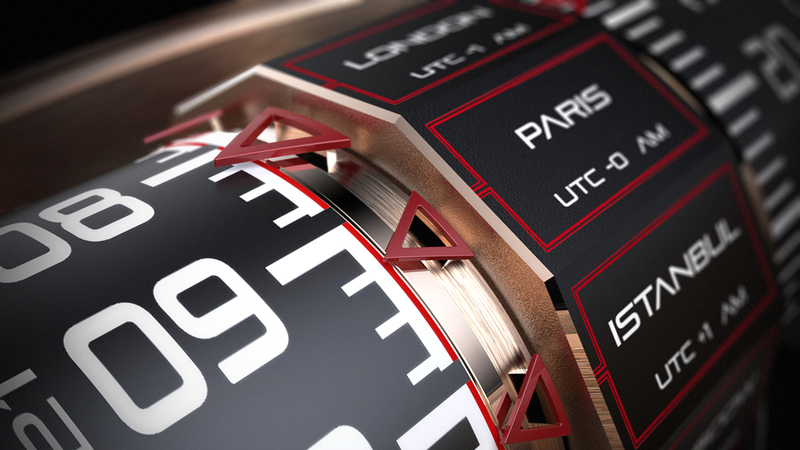 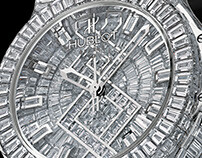 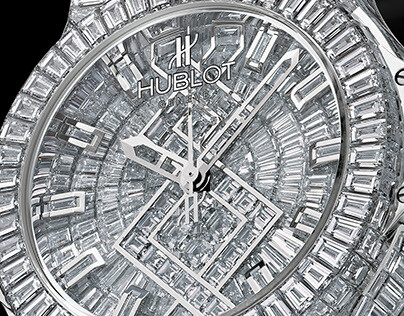 On the central cylinder, the 5 time zones (GMT) can be chosen depending on the city of your choice, thanks to a crown inspired by aircraft turbines. 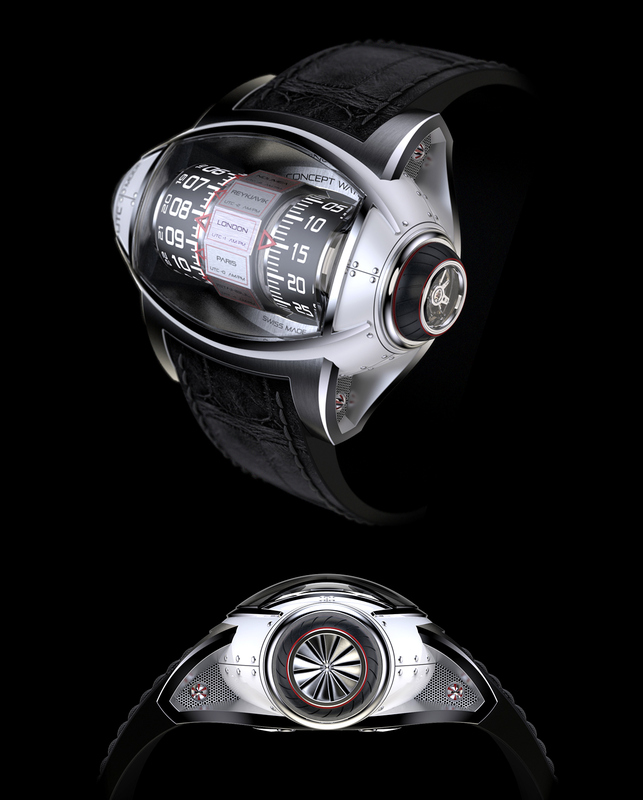 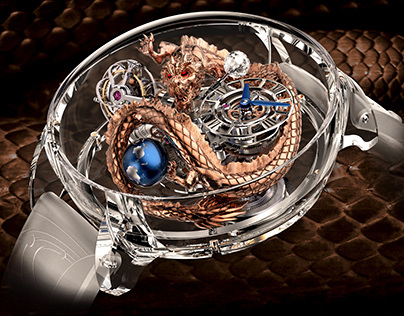 This model also has a vertical tourbillon located on the center of the time setting crown.